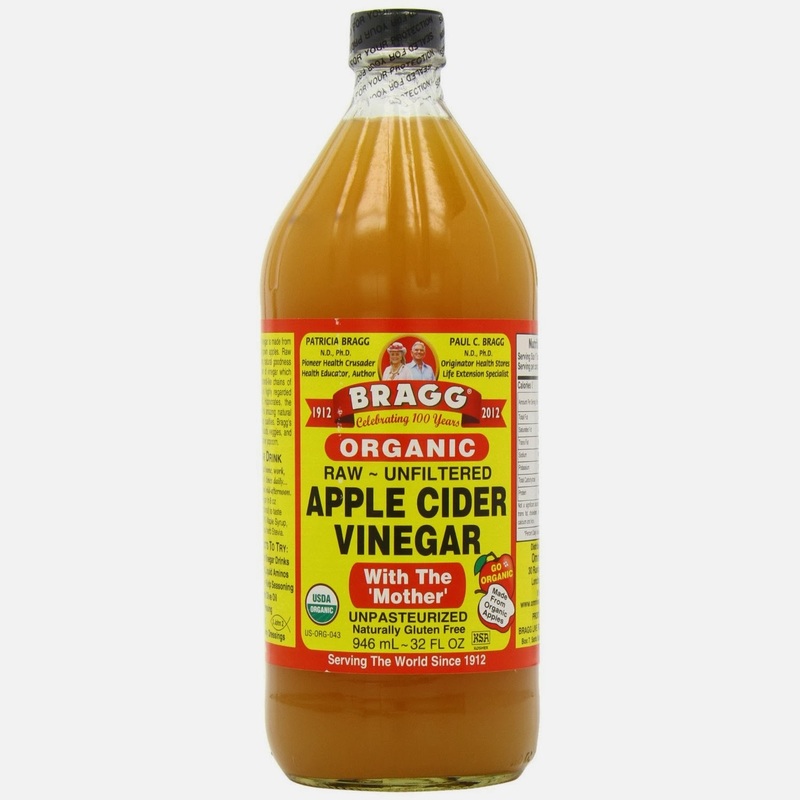 Apple cider vinegar has long been used as a natural treatment for everything from obesity to fungus. Though it does have some important health benefits, it is important to keep in mind that apple cider vinegar is not without its own side effects. Because of its natural properties, apple cider vinegar can become harmful if it interacts with certain common medications. 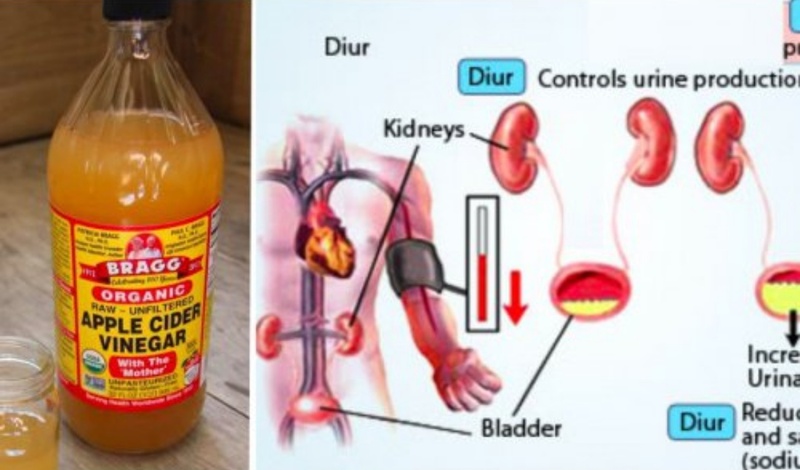 Therefore, if you have one of these conditions, you should not be taking apple cider vinegar. There are many reasons for people to take apple cider vinegar. There is some evidence to suggest that apple cider vinegar causes the stomach to empty slowly, making people feel full longer and helping to aid with weight loss. A Chinese study also found that a high consumption of vinegar gave people a 37 percent decreased risk of developing esophageal cancer. Since it is antibacterial and antifungal, taking apple cider vinegar orally or applying it to your skin topically can help to stop the growth of a yeast infection or athlete’s foot. Some studies have even linked the acetic acid in apple cider vinegar to lower blood pressure, lowered bad cholesterol levels, and even reduced cancer risk. Though it does not work for all diabetics, some people find that taking apple cider vinegar has an anti-glycemic effect that keep starches from being digested and causing blood sugar spikes. Despite its many benefits, apple cider vinegar can still interact oddly with certain types of medications, causing unpleasant side effects. Most medications that interact with apple cider vinegar result in problems because apple cider vinegar tends to lower potassium levels in the body. Digoxin — Digoxin, which is also sold under the name Lanoxin, is used for heart problems. apple cider vinegar can prevent the body from properly absorbing potassium, and potassium deficiencies can increase the side effects of lanoxin. Side effects include diarrhea, vomiting, dizziness, vision changes, and mood swings. Diuretics — Diuretic drugs, such as Diuril, Thalitone, Lasix, and Microzide, are used to treat bloating, and they encourage the body to shed water. Potassium is important for maintaining the water balance in the body, so if apple cider vinegar is already messing up a person’s balances of sodium and potassium, they might end up severely dehydrated. Insulin — Many diabetics control their blood sugar by taking insulin. Even though some research shows that apple cider vinegar can help diabetics to balance their blood sugar, it should never be taken by a diabetic who also uses insulin. Simultaneously taking insulin and apple cider vinegar can cause excessively low blood sugar and potassium levels. In addition to having a bad reaction when combined with certain medications, apple cider vinegar can also have a few negative effects if you have certain conditions. Pregnant women or mothers who are nursing should avoid taking regular, high doses of apple cider vinegar because it is not known if apple cider vinegar is safe for fetuses or infants. It is also important to note that studies have linked an increased apple cider vinegar intake to faster growth of bladder cancer, so people with bladder cancer should not consume apple cider vinegar. Some research suggests that consuming high quantities of apple cider vinegar can cause low potassium levels and induce osteoporosis. Therefore, postmenopausal women who are already at risk for reduced bone density should not take excessive amounts of apple cider vinegar. Like any other nutritional supplement, apple cider vinegar can be beneficial if used correctly or harmful if taken unwisely. If you are interested in the possible health benefits of apple cider vinegar, talk to your doctor about how you can include it in your diet. Most doctors recommend that patients only take a tablespoon or two each day, and dilute it with water before drinking it to prevent the acid from harming the enamel of your teeth or your stomach lining. If you do not have any preexisting conditions or take any medications that could react badly with apple cider vinegar, you may be able to add more vinegar to your diet and enjoy the many health benefits of apple cider vinegar.